Honestly I wasn't expecting much since the price was so affordable lol but boy was I surprised. It's gorgeous, wonderful quality, and my prom was great! 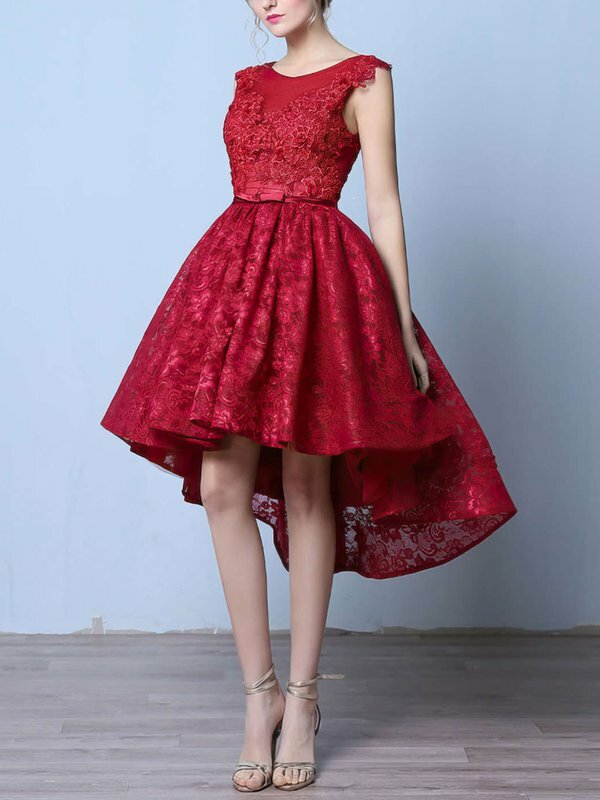 So thanks this amazing site for your affordable beautiful dresses. Great service and an excellent crew of people who went outof their way to help me out with improving my product. I will certainly use them again. It's difficult to find companies who really care about customer service but this one is a welcome exception! I love the colour in pink. The dress is amazing and really well made. My sister's best friend is getting married next year and I've already recommended this website. The dress is beautiful. it fits great. I highly recommend Millybridal.org. Not only did the dress come quickly, it was gorgeous! 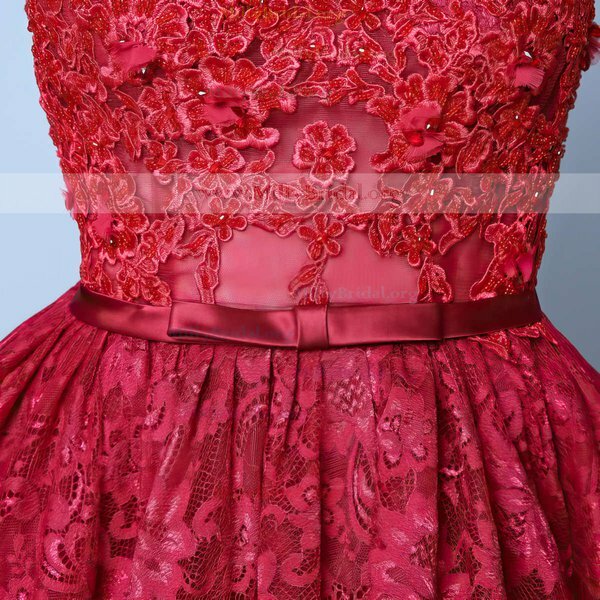 The dress I received today, although I got it a little bit late, the quality is really good, the dress surprise me a lot, it is really a good experience for me. I am so satisfied with the dress, quite beautiful. Thank you for your service. The dress we ordered was even better in person! The price was fantastic too. Definitely buying here again. As someone who only wears cooler colours like blue and purple, I decided to take a chance and buy this wine-coloured dress. I absolutely love the colour of it - I was complimented when I wore it out, as it fit me perfectly .